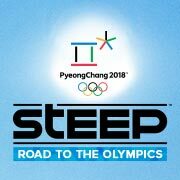 Steep™ Road to the Olympics is an Official Licensed Product of the Olympic Winter Games PyeongChang 2018. 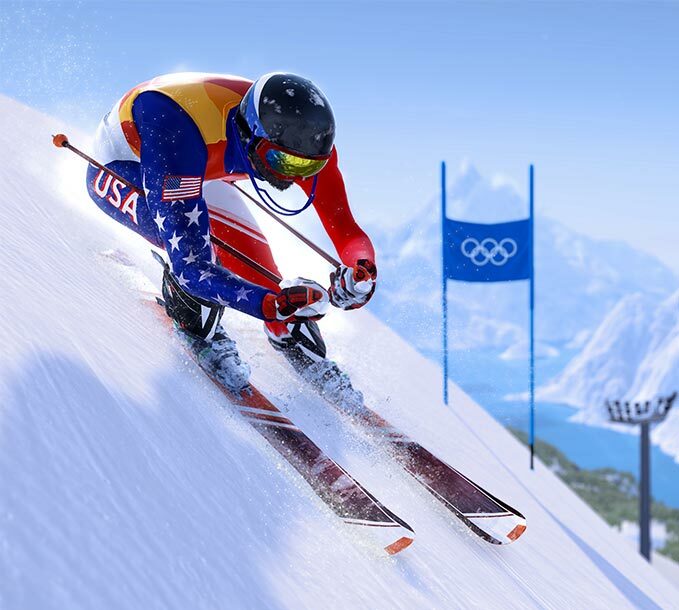 Steep™ Road to the Olympic is an expansion for Steep™, the open world action-sports game. 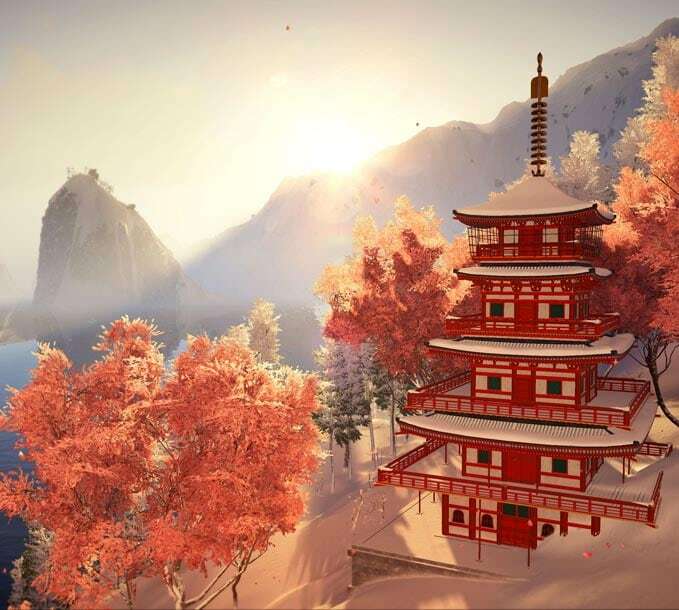 Steep™ The base game is required to play the expansion. 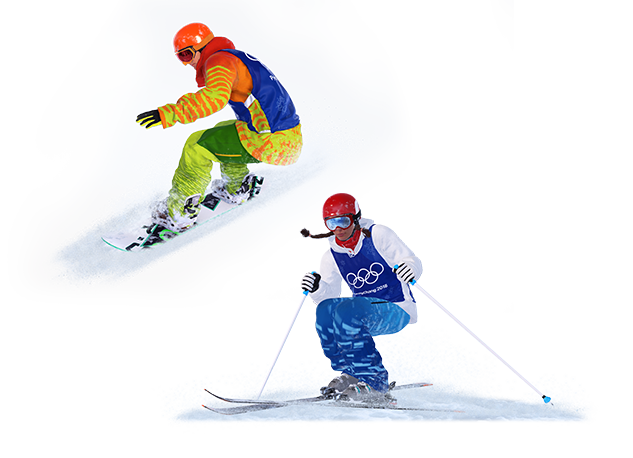 Participate to 12 official Olympic events in the most famous winter sports competition in the world. 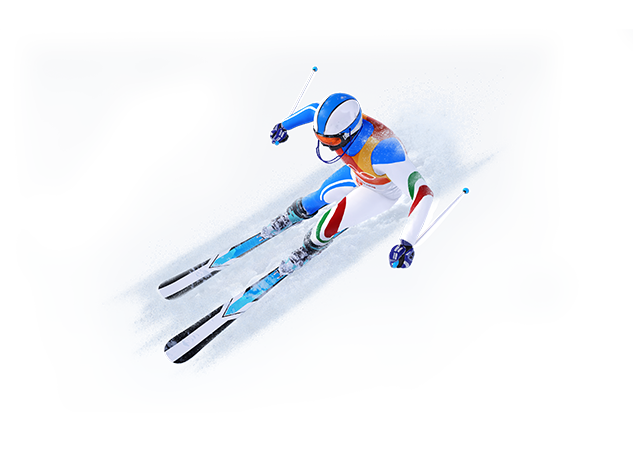 A brand new Olympic Winter Games event! Ride down a hill, and perform the best and the most complex tricks you can, after launching a huge jump. The key is to pick the perfect timing to release a trick and be able to land it. 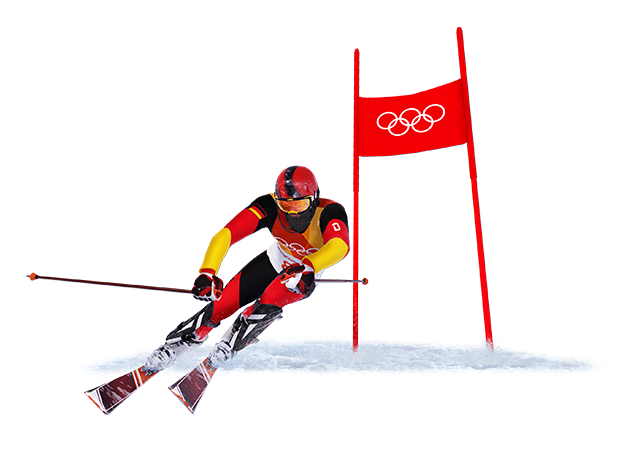 Downhill is the fastest, riskiest and the most spectacular alpine event. Challenge your reflexes! Face the longest tracks and run through huge jumps and varied turns. The key is to learn the tracks so you can anticipate what’s next. Try to beat the best time. Two rounds, two different tracks. 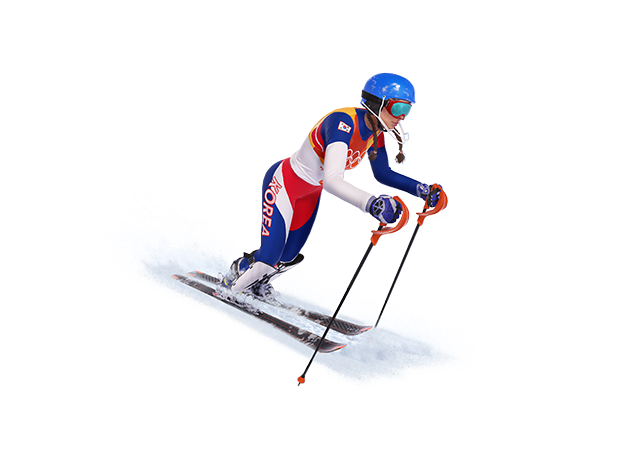 Giant Slalom is like a scaled up version of the slalom. To make the best time performance, you will have to manage several rhythm changes. The key is to think one gate ahead. Good luck! 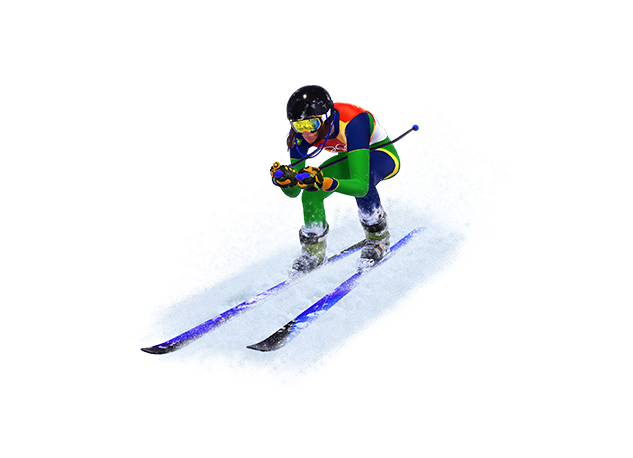 Challenge your opponent, and rush through this technical slalom to arrive at the finish line first. Train hard to avoid mistakes: Feeling the rhythm and gauging the track are the keys to the gold! Speed is your most precious resource, and height could be more rewarding than a dangerous trick. Jump the pipe at the right moment to get maximum altitude. Take a dose of adrenaline, show others your freestyle skills, and perform your best tricks! Race against four challengers and reach the finish line first, through Big Air jumps, high banked-turns. Avoid collisions with others, out-survive them, and fight for first place! Slalom is a 45 seconds rush through 55 to 75 poles. Every second counts: there is no place for mistakes. You will have to feel and master the rhythm, and know it by heart. Try to have the best cumulated time, and write your name on the leaderboard! Ride through several obstacles, including rails, jumps, and terrain park features. Plan your run to bring the perfect line and detect the best opportunities to make the best run. The second fastest alpine event after Downhill! You have to balance between Downhill speed and Giant Slalom techniques. Techniques and trajectories are what drive you to the top. Experience the thrill of the Olympics and climb your way to the top. Do you have what it takes to win the gold? 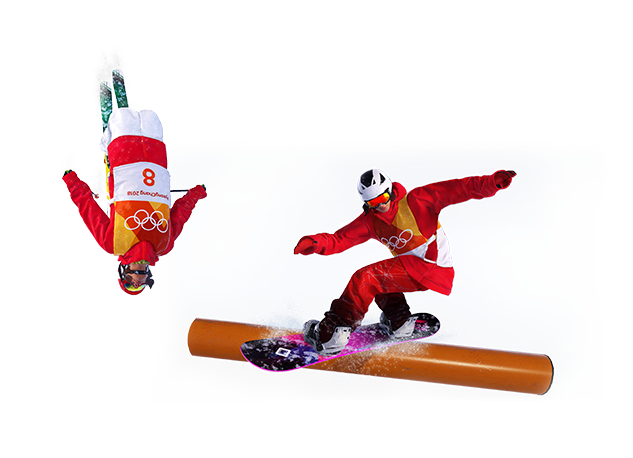 Travel through South Korea and Japan while you train hard to master freestyle events and qualify for the Olympic Winter Games PyeongChang 2018 in South Korea. 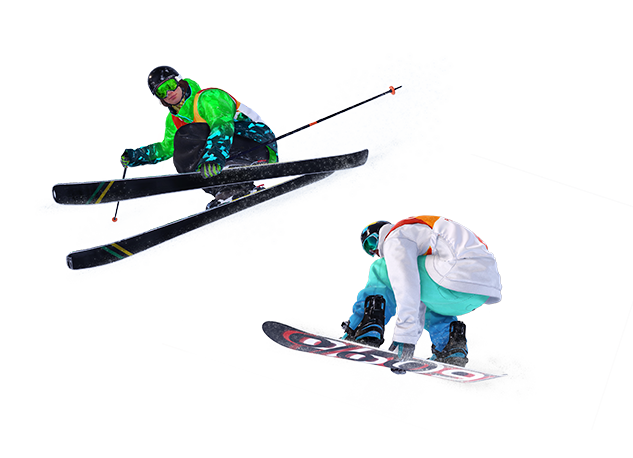 Immerse yourself in the athletes’ lives and learn from their experiences, listen to their advice to improve, and prepare for the finals of the Olympic Winter Games. 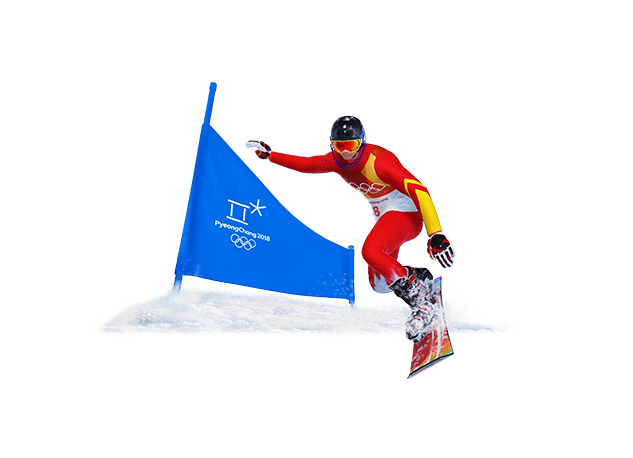 Steep(™) Road to the Olympics featuring real life Olympic medallists. Enjoy new open world playgrounds in South Korea and Japan. 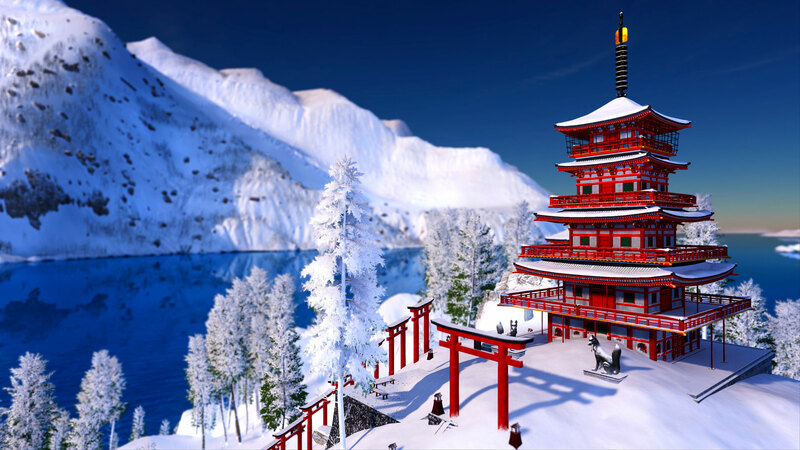 Enjoy the deep-snow mountains of Japan and speed through unique landmarks. Challenge your friends and other players to reach the top of the leaderboard. Live epic rides and memorable moments as you uncover the mountains’ secrets. Have you ever experienced the feeling of pure freedom? 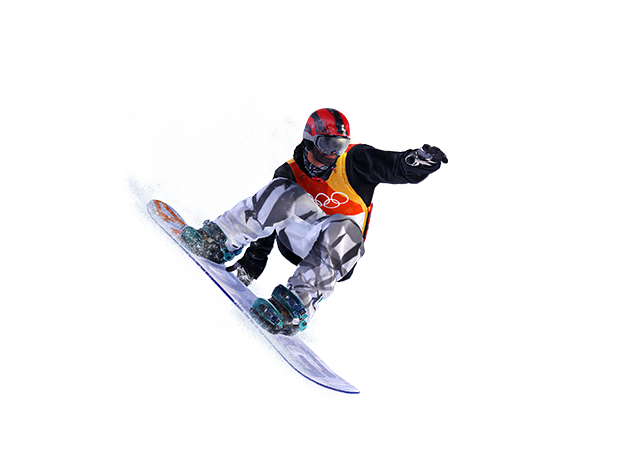 In Steep base game, whether you are an explorer, freestyler or extreme rider, show ‘em what you’re made of. 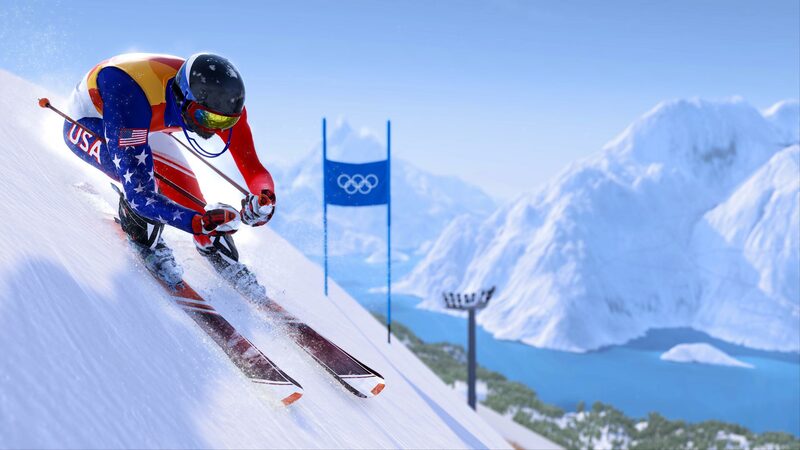 Steep™ base game is required to play Steep™ Road to the Olympics expansion. Steep TM & © 2017 Ubisoft Entertainment. All Rights Reserved. TM IOC/POCOG2018/USOC 36USC220506. 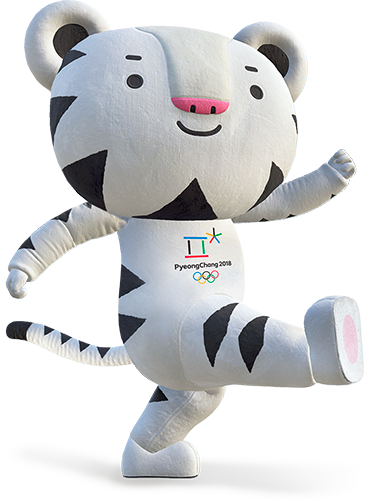 © 2017 IOC. All Rights Reserved.